World-class Muay Thai in Liverpool. Just a quick clip of a typical week at PTB Academy. Who’s ready to get back in?? Always nice to have a brake from your training and your schedule, makes it that bit nicer getting back to it!! We are ready to shake them Easter eggs off you! First session of this short week 7am. Hope all enjoyed this amazing weather and your Easter weekend, see you all tomorrow. 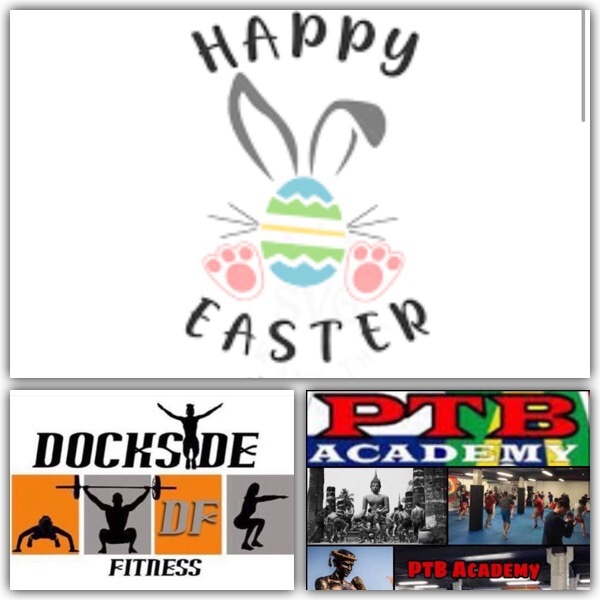 To all at PTB & Dockside Fitness. Enjoy your long weekend, you have all earned them little extra treats this week! If your going up to support Jodie demonstrating Muay Thai & Wai Kru at this weekends Thai festivals enjoy!! Both gyms now closed until Tuesday, so take the extra time to enjoy yourselves with family and friends. Well done everyone tonight, top classes!! Just tomorrow left before the long weekend so get your training in! So you can enjoy them Easter treats guilt free. The half term has landed at PTB, much quieter tonight but at PTB quieter sessions mean lots of drilling and tech work. Tomorrow morning 7am NEW pads and circuit class. 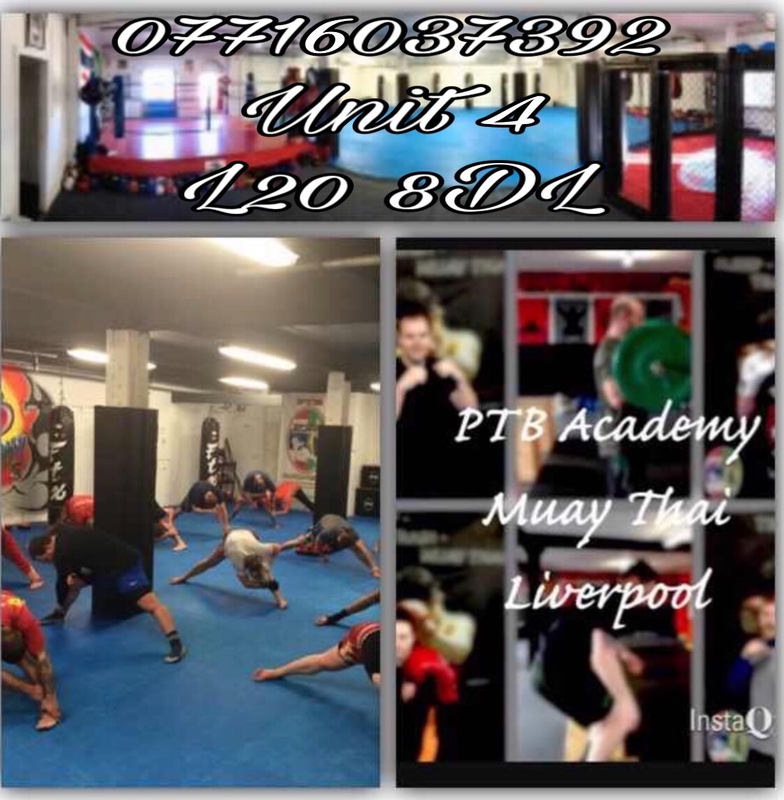 PTB Academy Muay Thai School Liverpool. PTBs Muay Thai holding good numbers in the half term. Good class team, solid effort. Flying start to the week from all at PTB Academy. Training hard and looking sharp! Good day of PTs followed by this evenings classes. A new week of Muay Thai tomorrow. Looking forward to getting back in with all my clients and students after a week off. A PTB Monday is the best way to start the week. See you all at your time slots and sessions. 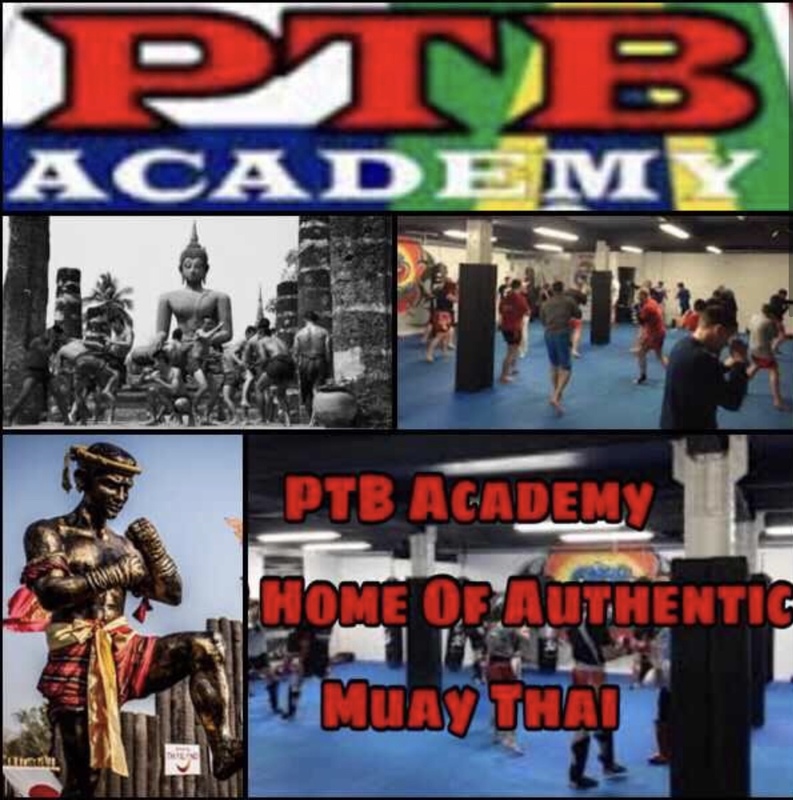 Muay Thai down at PTB tonight. Quality training session working on short fast combinations. Massive well done to all seniors on your passed grades. For top level strength and conditioning, we are opening Dockside Fitness upstairs from the PTB Academy. Check out the website for more information.